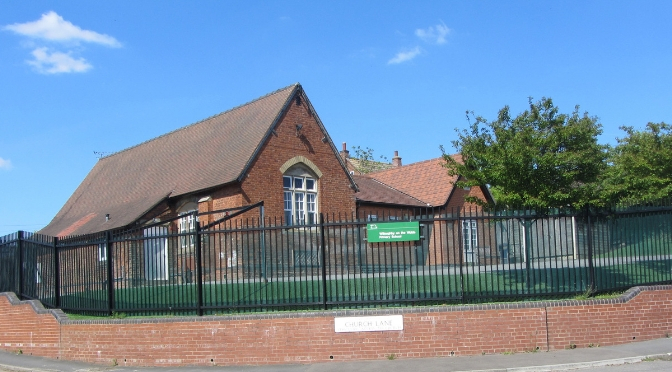 Willoughby Primary School is one of the elite group of the county’s schools to have been assessed by Ofsted as ‘outstanding’. As of November 2017, out of all 337 schools in the county, 15% of Nottinghamshire’s primary schools were ranked as outstanding. 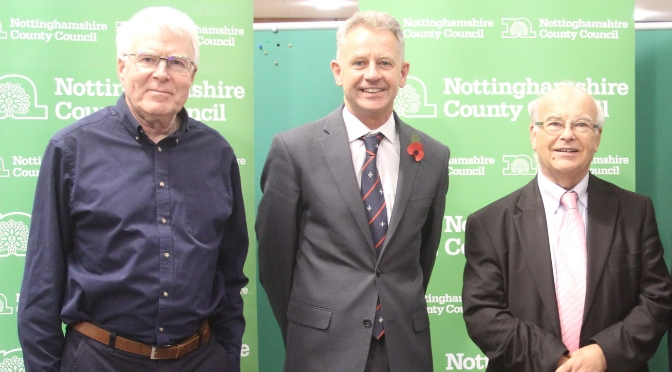 The School’s headteacher, Alan Guilder, and the chair of the school’s governing board, Adrian Bath, were recently invited to a reception at County Hall to celebrate Nottinghamshire’s outstanding schools. “At Willoughby Primary, we are delighted to be recognised by Ofsted as an outstanding school. We aim to provide ‘learning for life’, in a friendly, caring, family environment. 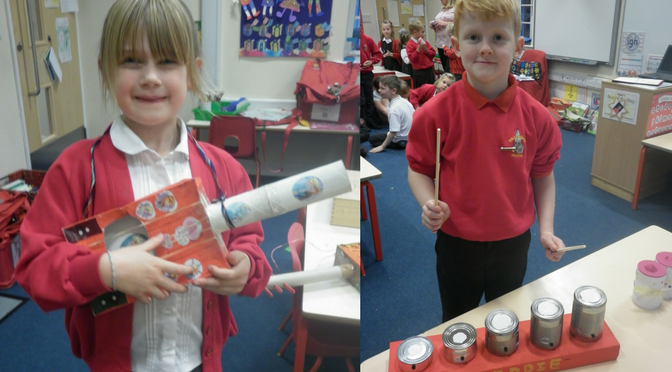 We have a vision for our school which strives to sustain and develop further our outstanding achievements. Chair of the Governors, Adrian Bath, Headteacher Alan Guilder & Councillor Owen.